Looking for something to do on campus? Check out these music events taking place at FAU’s University Theatre in October. For other FAU Events, click here. Enjoy the romantic spirit of chamber music, including the Dvořák Piano Quintet (“Dumky”) and the Vaughn Williams Piano Quintet. Don’t miss the all-time favorite Lehar “God and Silver” waltz arranged for piano quintet, performed by Irena Kofman, Benjamin Joella and the Delray String Quartet. Tickets are $15. To purchase your tickets, click here. Directed by Tim Walters, Rattette features South Florida’s best jazz musicians in concert. FAU Classical Guitar Society. Directed by Ken Keaton. Enjoy beautiful and exciting works for classical guitar, solos and ensembles, featuring Mauro Giuliani’s Rossiniane no. 1, Op. 119. Tickets are $10. To purchase your tickets, click here. 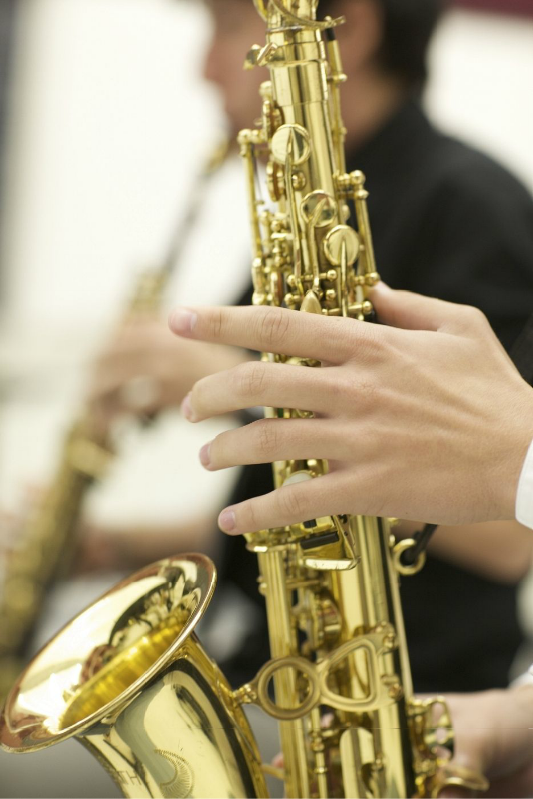 The FAU Jazz Band continues its long tradition of performing popular selections from the wonderful tradition of the American Big Band, as well as contemporary works for the modern jazz ensemble.